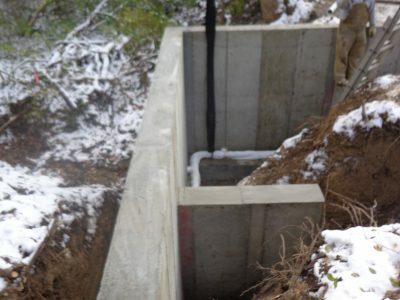 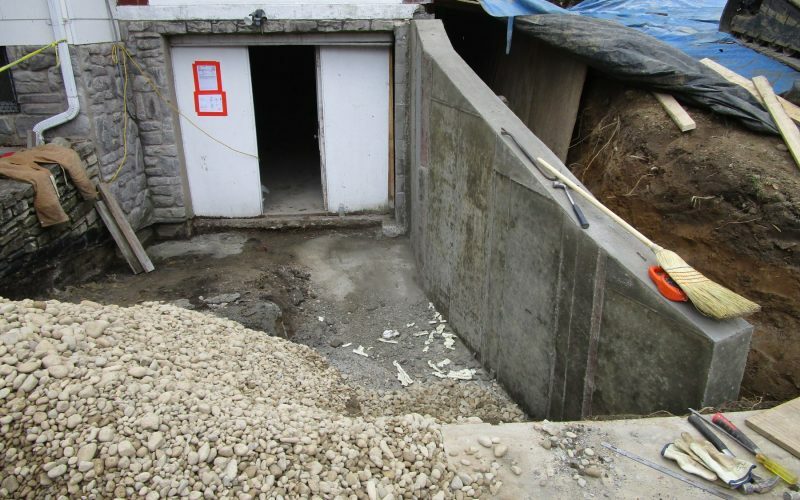 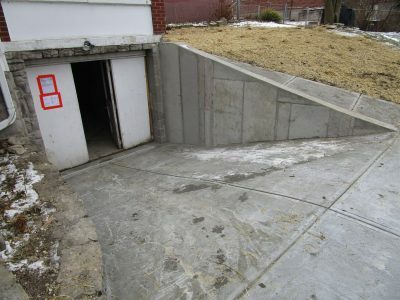 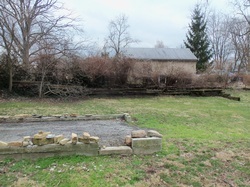 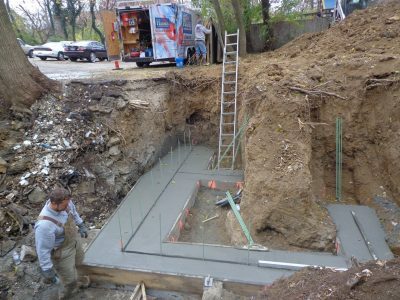 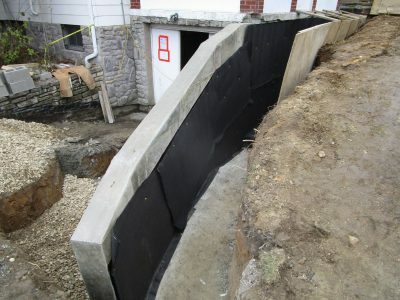 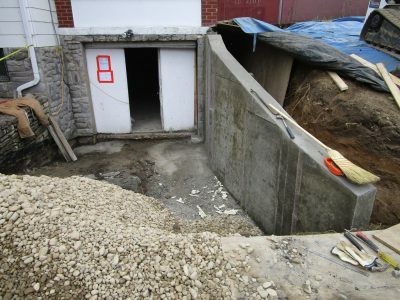 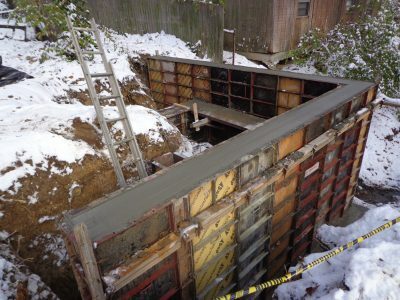 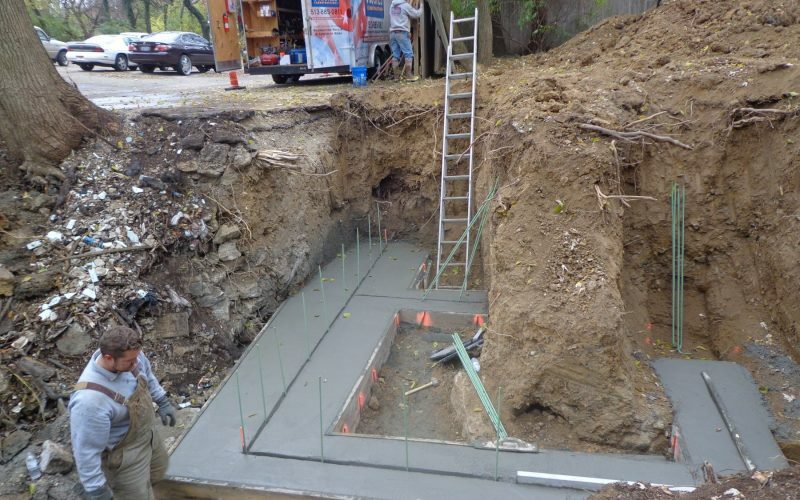 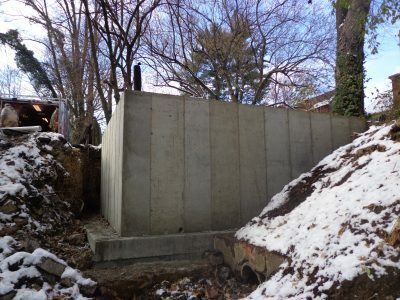 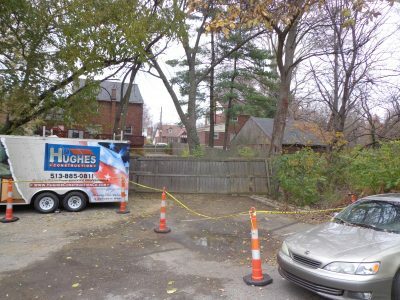 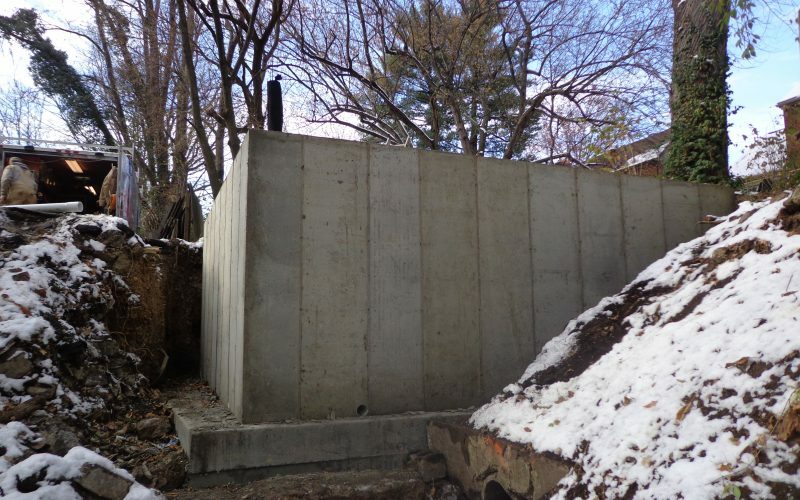 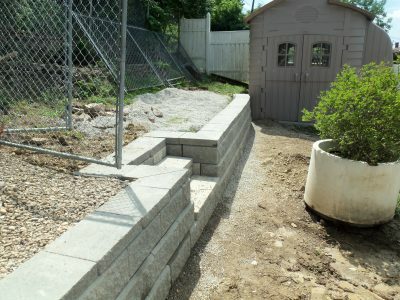 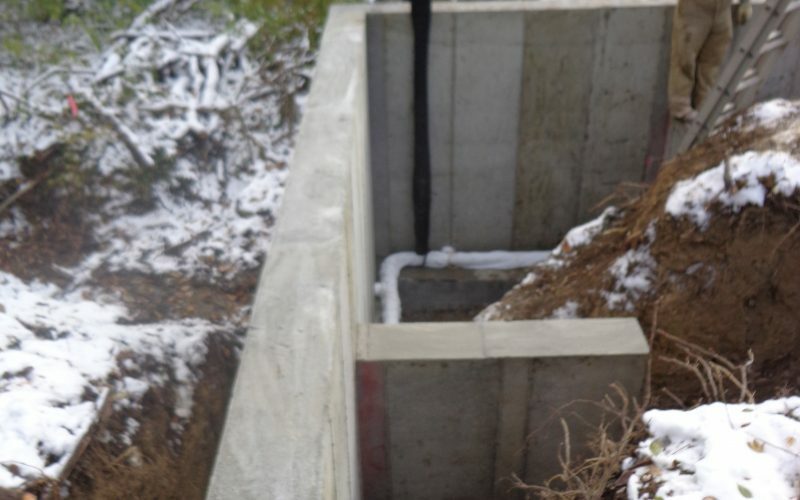 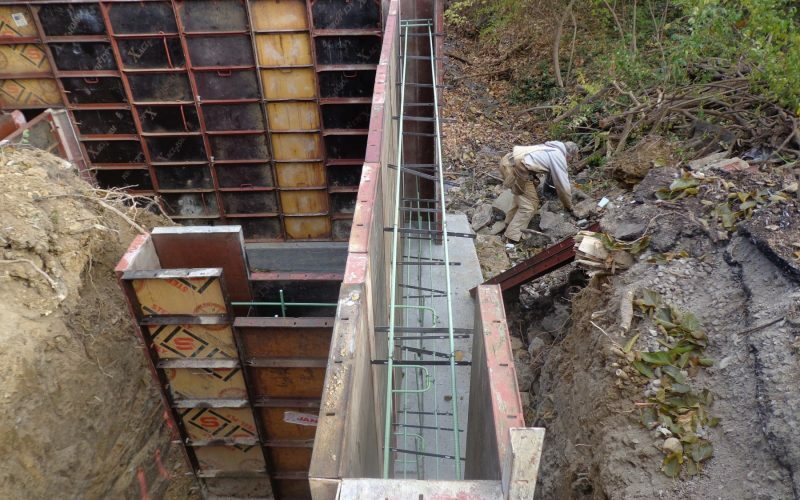 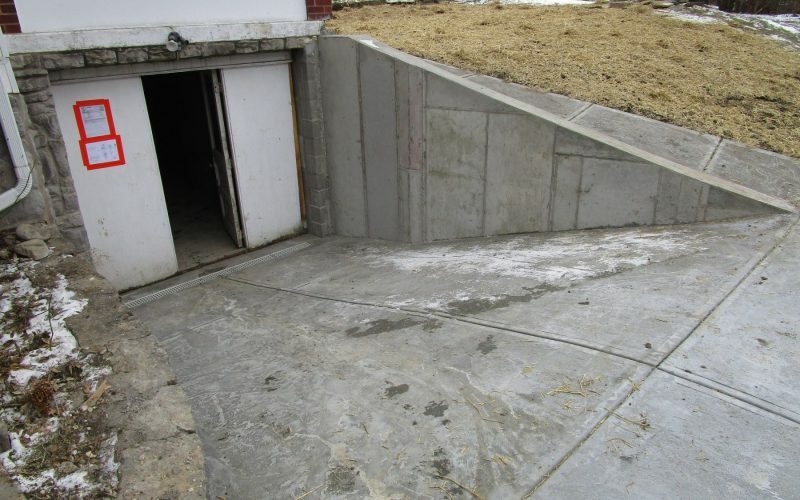 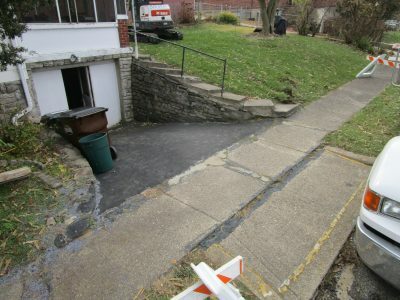 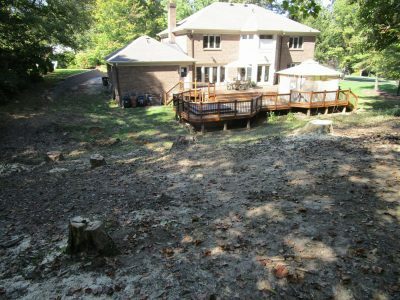 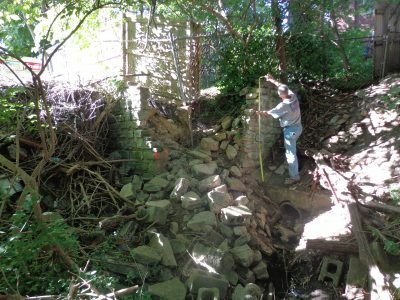 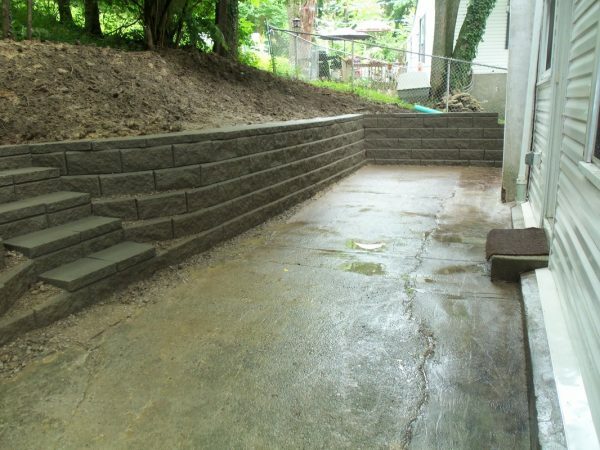 Hughes Construction installs poured concrete retaining walls. 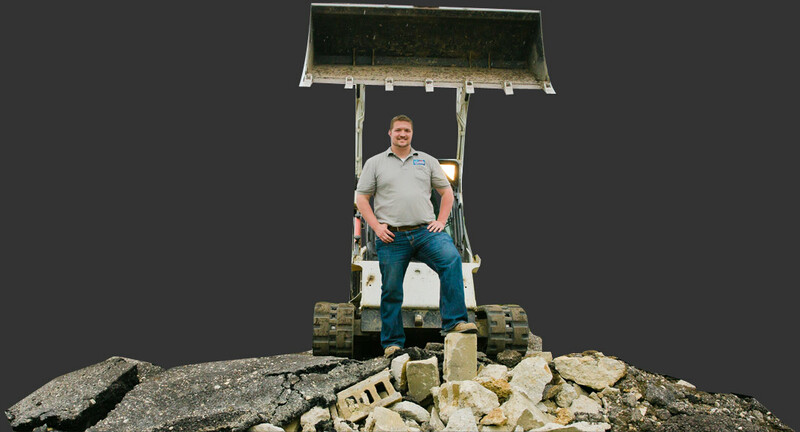 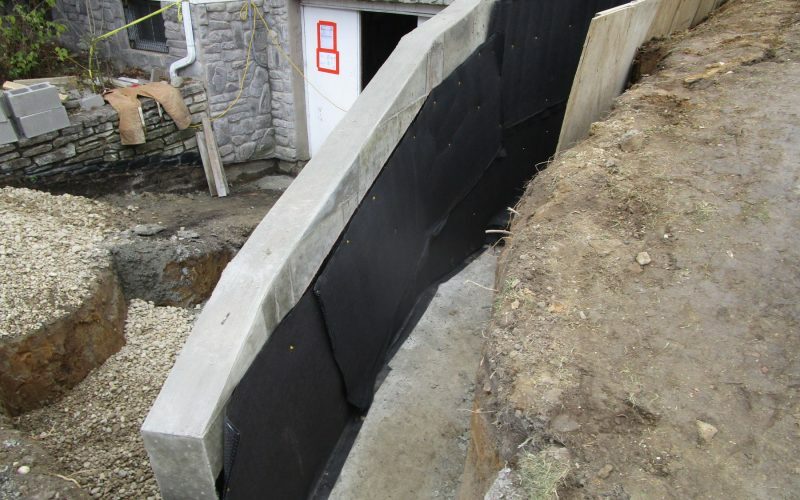 The walls we install are over 4′ in height, which require them to be designed by a structural engineer. 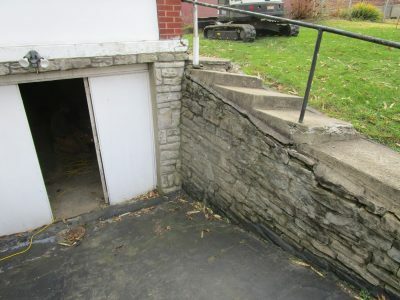 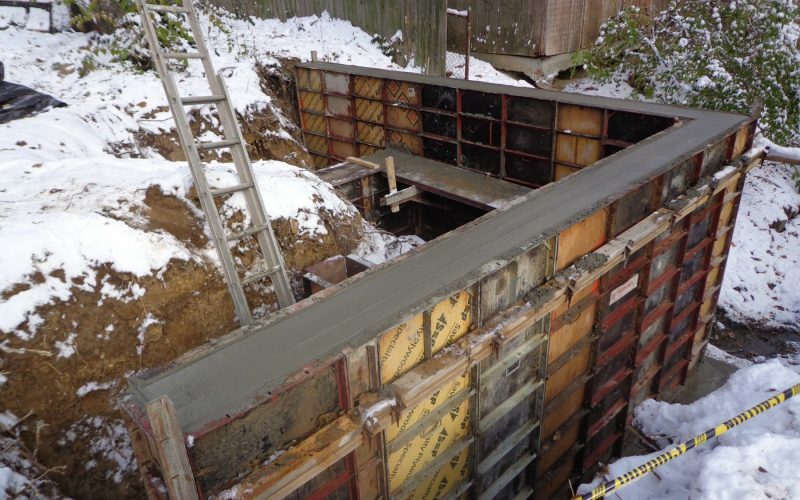 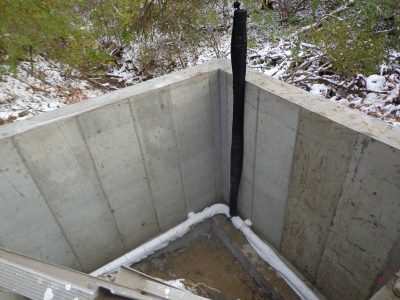 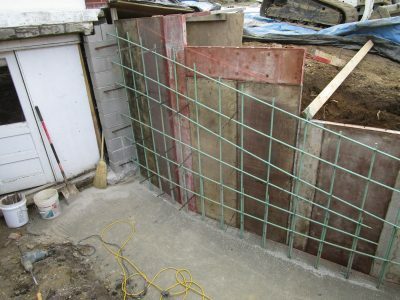 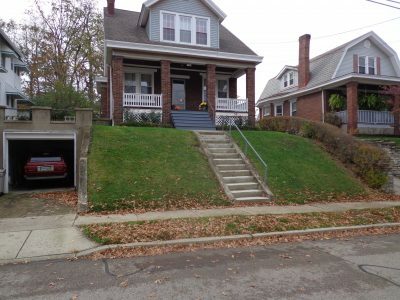 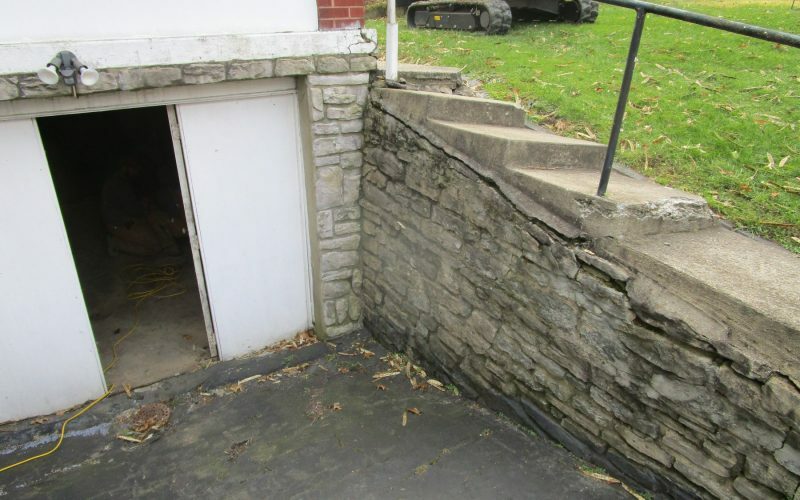 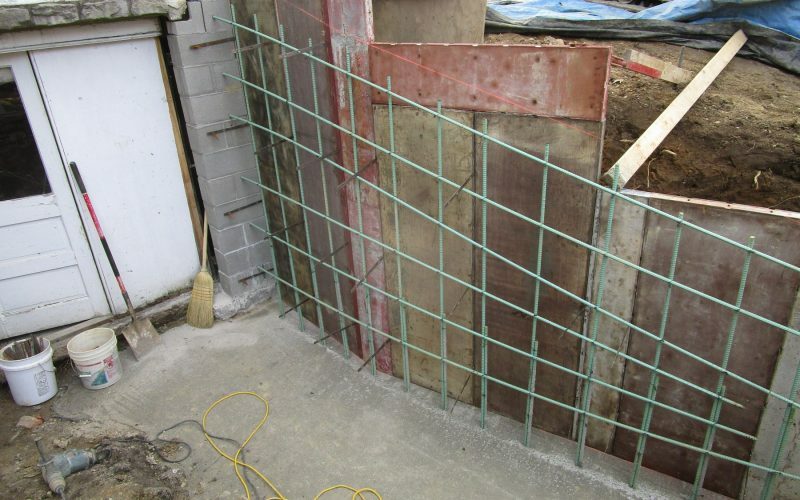 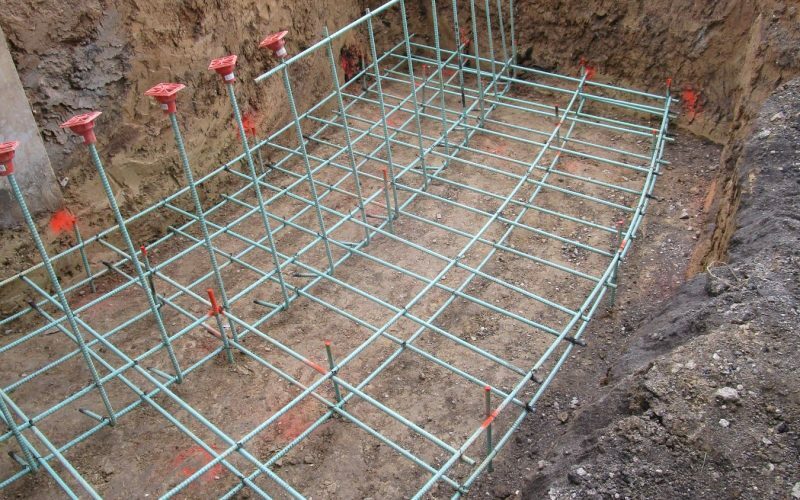 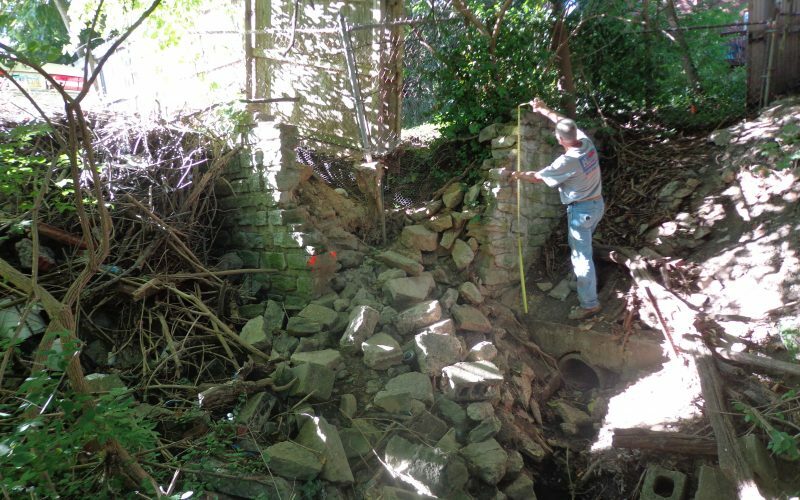 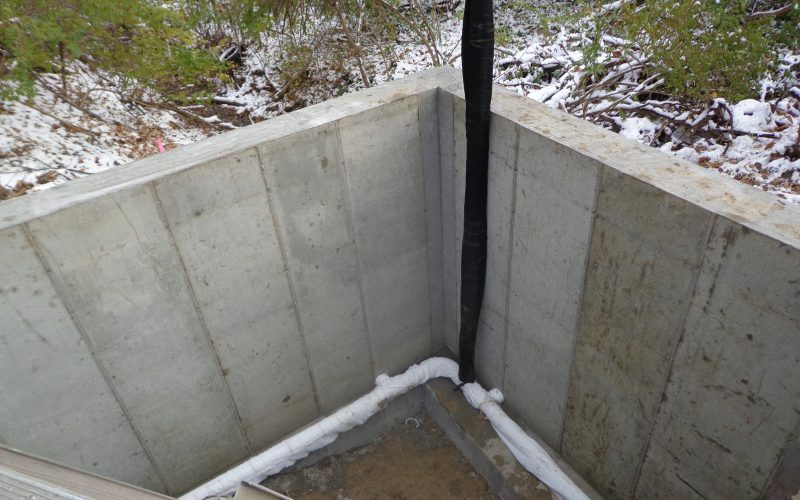 Steel reinforcement placement is absolutely critical when installing a retaining wall because the top of the wall is left unsupported, which is why licensed structural engineers are required for designs. 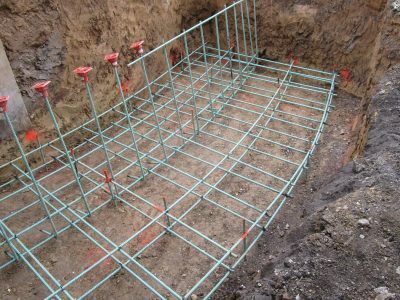 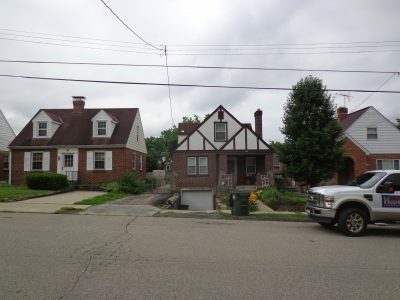 Once you have a design in place from a structural engineer, provide the plans to our office and we would be happy to provide you with an estimate. 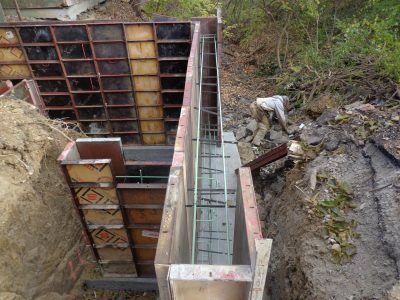 If you are looking for an engineer to provide you with a design, visit our Preferred Structural Engineers page to view the engineers we work with regularly.